Are you tired of using a slow computer, even when your system is not so old? Well, it could be due to Microsoft Compatibility Telemetry High Disk Usage in Windows 10. 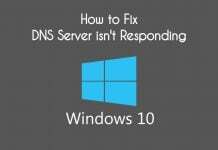 If your computer is acting very slowly since updating it to Windows 10, then the reason behind such behavior could be the process CompatTelRunner.exe. This process eats up a lot of bandwidth, which slows down our computer. In this guide, we will help reduce high memory usage using a few methods. Let’s start with a brief introduction. 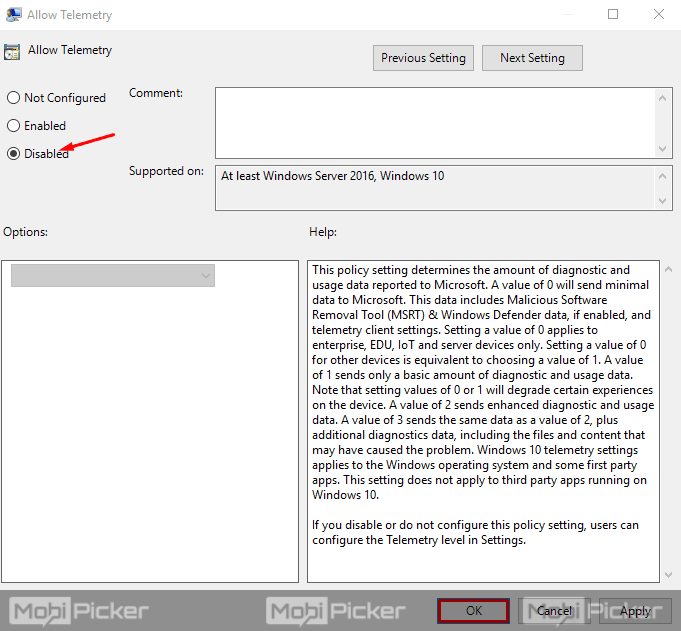 2 How to Fix Microsoft Compatibility Telemetry High Disk Usage in Windows 10? 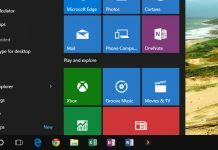 The number of users using Windows 10 is increasing with every day, and just like every other operating system, Windows 10 also runs on a number of background processes. We may think all these processes are very important for our computer, but they all aren’t. There are many unnecessary processes running in the background. These processes actually have a job, but we are calling them useless because along with doing their job, they are harming our computers too. This is not the first time we have come across such process which is harming our system. It has been in our computers since Windows 7, which is one of the most successful operating system manufactured by Microsoft. It is still used by many. When it was first introduced, it didn’t take long for the geeks to find the reason behind sudden slowness of their computer. Microsoft Compatibility Telemetry or CompatTelRunner.exe has always been in our Microsoft manufactured operating systems since Windows 2000. 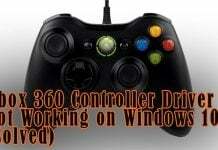 But it was first discovered to be causing high CPU usage in Windows 7. It was working fine in Windows 8, but then again, in Windows 10, it is behaving badly. To know more about Microsoft Compatibility Telemetry, you can refer to our other post. We have explained its use and how it is affecting our systems in that post. To solve the Windows 10 high disk usage caused by CompatTelRunner.exe, check out the different solutions below. 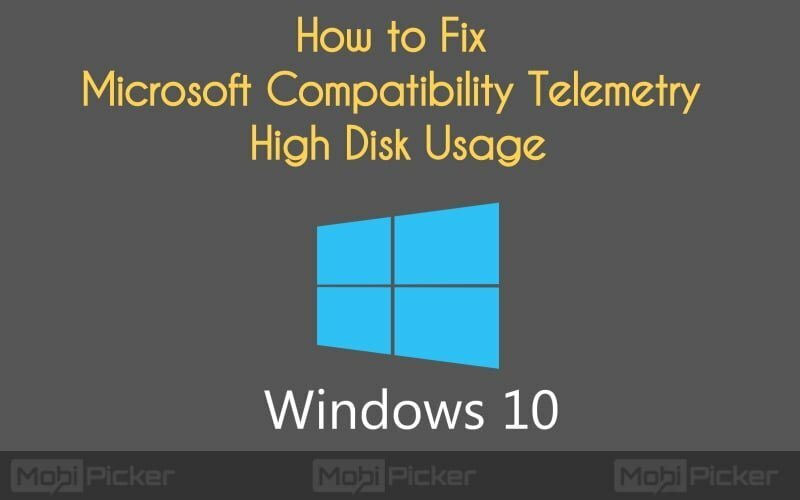 How to Fix Microsoft Compatibility Telemetry High Disk Usage in Windows 10? The Microsoft Compatibility Telemetry is using a lot of bandwidth, which in turn is decreasing our computers’ speed. In this case, we can disable it and our issue will be fixed itself. There are two ways to disable CompatTelRunner.exe, check out them below. Step 1. Press Windows key logo + R, and open Run. Type gpedit.msc in it and click OK. Step 2. Now, it will open a dialog box Local Group Policy Editor. In this dialog box, open Computer Configuration. Step 3. Select and open Administrative Templates. Step 4. 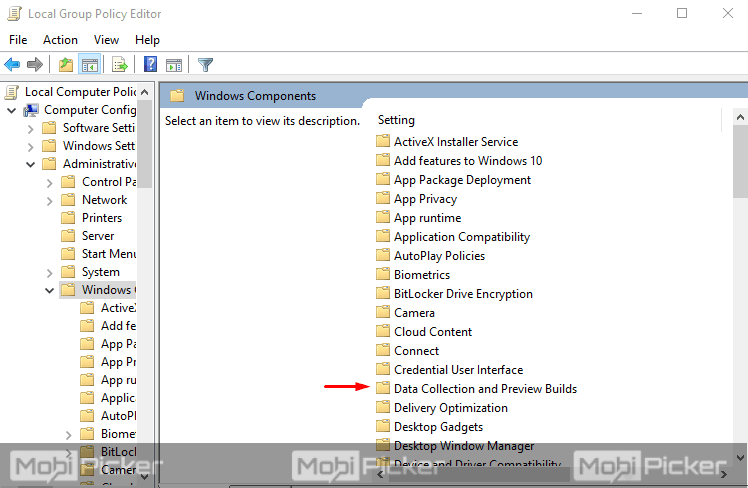 Select and open Windows Components. Step 5. Select and open Data Collection and Preview Builds. Step 6. Now, open Allow Telemetry. This will open another dialog box. Step 7. Select Disabled, and click OK. Step 1. Press Windows key logo + R, and open Run. Type regedit in it and click OK. Click YES if prompted by User Account Control. Step 2. Select and open HKEY_LOCAL_MACHINE > SOFTWARE > Policies > Microsoft > Windows > Data Collection. Step 3. Now, open Allow Telemetry. This will open another dialog box. Note: If you cannot find Allow Telemetry, then you will have to create it. To do so, right click on Data Collection and select New > DWORD (32-bit) Value. Now, name the value Allow Telemetry. Step 4. Set the Value Data to 0. Now click OK. If the above mentioned methods don’t work for you and the issues still persist, then probably your drivers are not up-to-date. 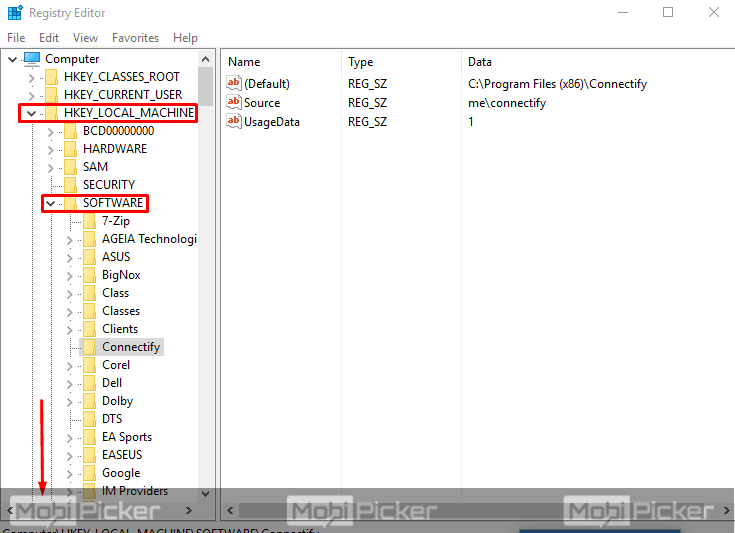 You can visit “Device Manager” on your PC, and see if there is any error with drivers. If the driver updates are available, update them without any delay, and it should solve the Microsoft Compatibility Telemetry high disk usage in Windows 10. There are many other factors which causes high CPU usage on Windows 10. 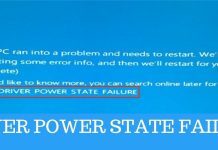 Check out some of the common errors below which eats high memory in our system. Working on a slow computer is very frustrating, especially when you’re using a new system with the latest operating system installed. Using the methods as mentioned above, you can solve the issue of high disk usage in Windows 10. If you have any other queries regarding Microsoft Compatibility Telemetry, you can ask us in comments below.